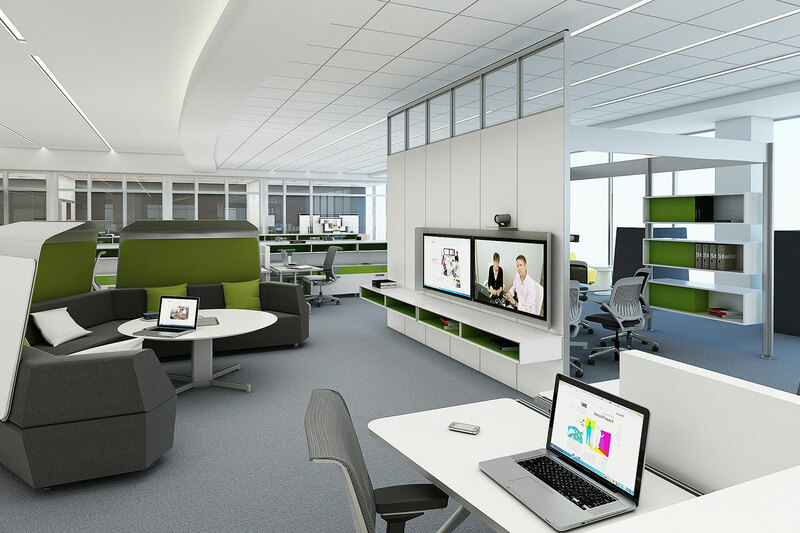 "The cubicle allows for greater privacy, which cab enhance productivity." Provides greater privacy: The walls of the cubicle give workers a greater sense of privacy without completely secluding them from others. This is important when working on sensitive subjects and even when making client calls (the walls help to reduce noise pollution). More privacy also means fewer distractions, which can help employees concentrate and be more productive throughout the day. 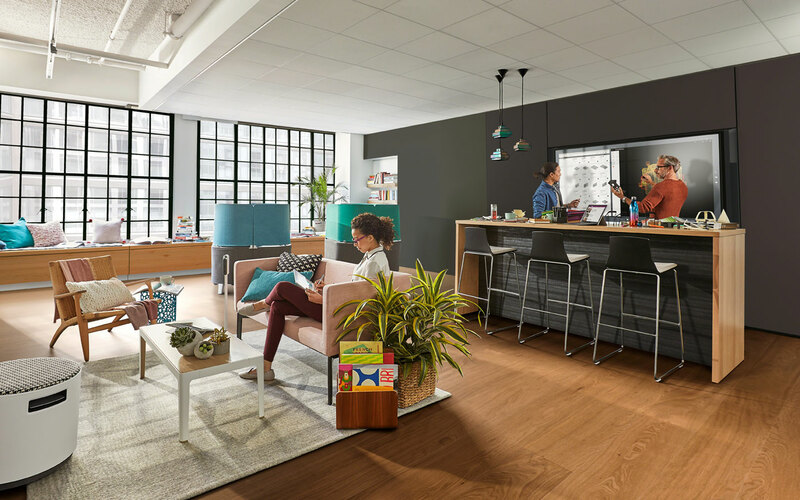 Allows for more personalization: The enhanced privacy of the workspace creates a sense of ownership, which can encourage workers to personalize their spaces. They might put up family photos and hang posters. This can contribute to a better overall mood among workers, as employees may feel more comfortable and at-home at their office desks. More practical than offices: For the height of privacy, some business stick to the traditional office layout, placing workers behind closed doors. This can be costly and take up more space than necessary. Cubicles, on the other hand, make the most out of even a small office and are generally less expensive to construct. Whether you select a closed or open space office design, the right furnishings can enhance productivity and employee morale. Hinders employee interaction: The walls that provide privacy are the same ones that can limit social interaction. Without the ability to simply turn one's head and ask another worker for advice or suggestions, employees may be more likely to work in an isolated mood. Not only does this stifle collaboration that leads to a more creative and well-rounded end product, but it can also damper morale. May feel cramped: The cubicle office layout can make some workers feel claustrophobic, particularly since many leave little space for more than just a desk and chair. This can leave workers uncomfortable and antsy, prompting them to wander around and cause distractions in the workplace. 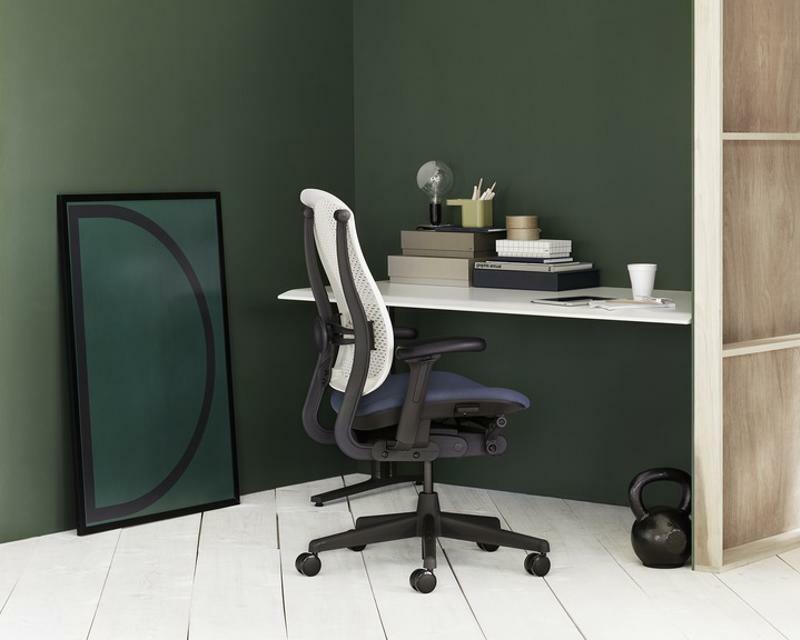 However, the right approach to office space planning can alleviate this issue – choosing space-saving, ergonomically designed furnishings can increase comfort while making the space seem larger. Selecting the right office design can be a difficult task, but Office Designs is equipped to guide you through the entire process from beginning to end. Those who purchase our high-end furnishings receive office planning services at no additional cost, so you can find the optimal layout, look and feel to meet the needs of your business.